How do you know a change is occurring? This was the question that Delegates set out to answer on Day Four of Sochi Camp 2014. 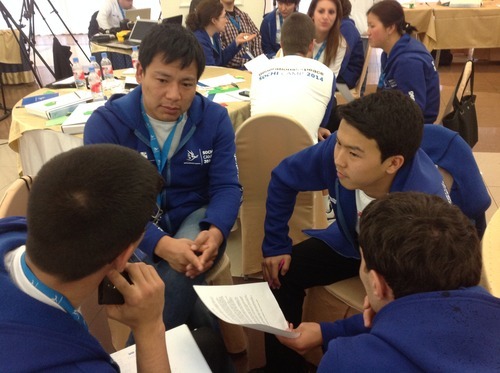 Because Generations For Peace believes that tracking change is a crucial part of any intervention, the day focused on helping Delegates grasp concepts that they could use to monitor and evaluate their programmes in the future. One of the main objectives of this session was to equip the Delegates with the ability to develop indicators. 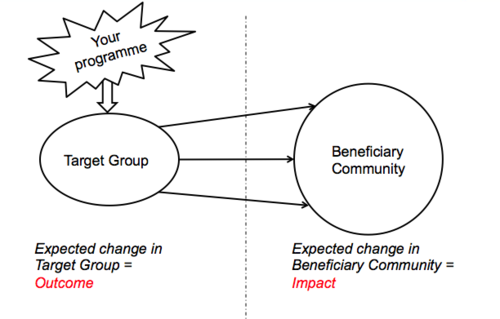 Indicators, pieces of evidence used to measure change, are essential to measuring changes occurring in GFP programmes. Creating indicators helped Delegates answer the core question of the day – they were able to find a way of measuring the changes they wanted to see, so that they could be certain that these changes were actually happening. This was the first of a series of sessions on Monitoring and Evaluation, which will be covered on this blog in the days to come.